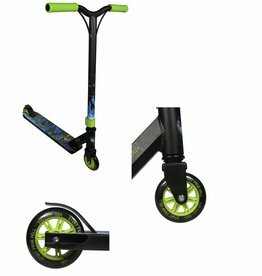 Surfy is a special model because it has a truck that simulates the sensation of a surf wave, with this board you can feel the satisfaction of surfing on the street. 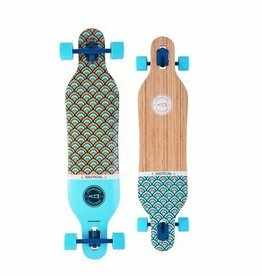 Nice and clean longboard. Great specs. Join us for a ride. 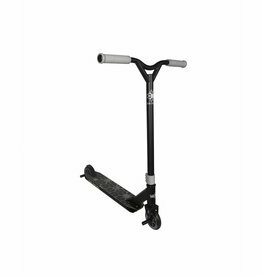 The Urban collection is for this guys who want to ride the streets with his boards! 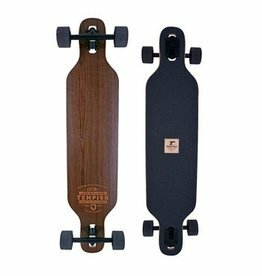 The boards are perfect to take it out of your house and go to ride them where ever you want. 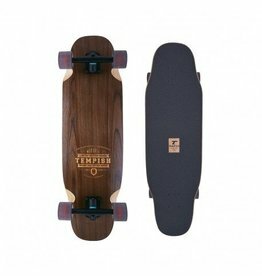 This board is made from bamboo and mapleleaf. Nice shape and perfect balance. 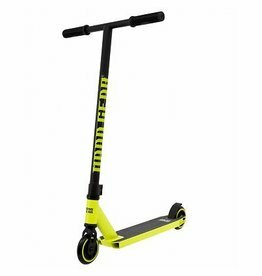 It's a must have for any type of boarder. 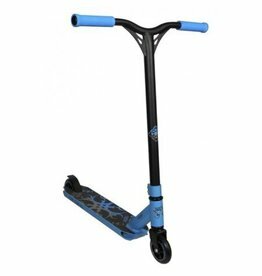 Madd Kick Pro Scooter. Real nice scooter for beginners. New in the 2018 range. 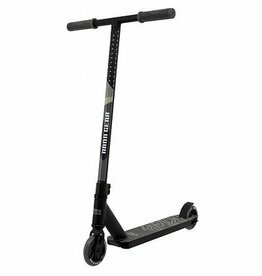 Madd Kick Extreme Scooter. 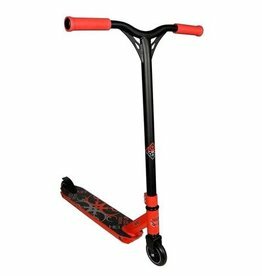 Real nice scooter for beginners and advanced riders. New in the 2018 range. This board is inspired by the wild world of animals, displaying the illustration of a deer with all the style of Jiří Kratochvil. 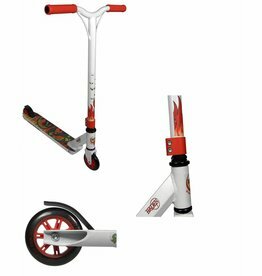 Designed for those lovers of freeride and sliding.